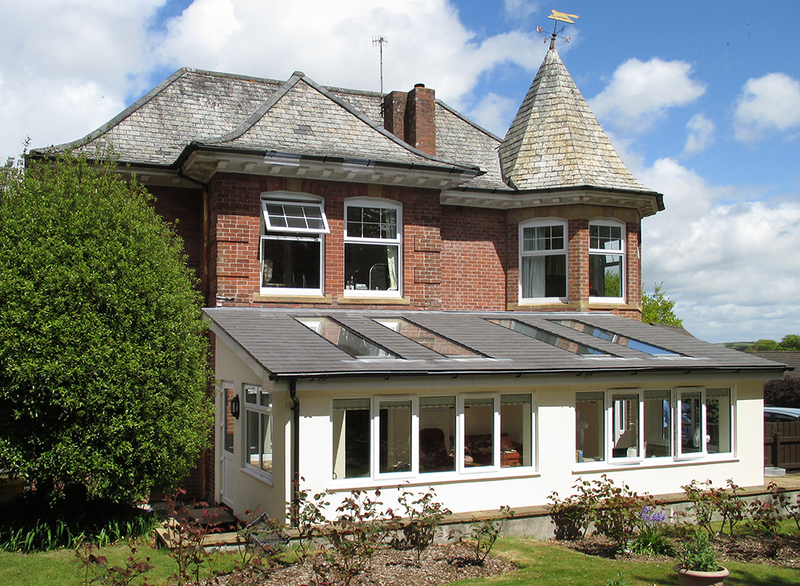 A house extension can add much needed space to your home, without the hassle of moving. Adding another bedroom, bathroom or kitchen extension can significantly improve your existing living space and the function and value of your home. At Barkwell Building Services we specialise in building quality house extensions, at a competitive price, with minimal disruption. Building work can be disruptive and frustrating with builders roaming through your house, leaving a mess, but we pride ourselves in our customer service, with the focus centred on the customer’s expectations through the stages from design to build. Barkwell Building Services have refined their customer service over the years, which is reflected in recommendations from previous clients leading to new custom. Knowing what the customer wants is essential, high quality, for a competitive price, completed fast and efficiently by a builder they can trust. So if you are looking to extend your house then Barkwell Building Services are the builders for you.